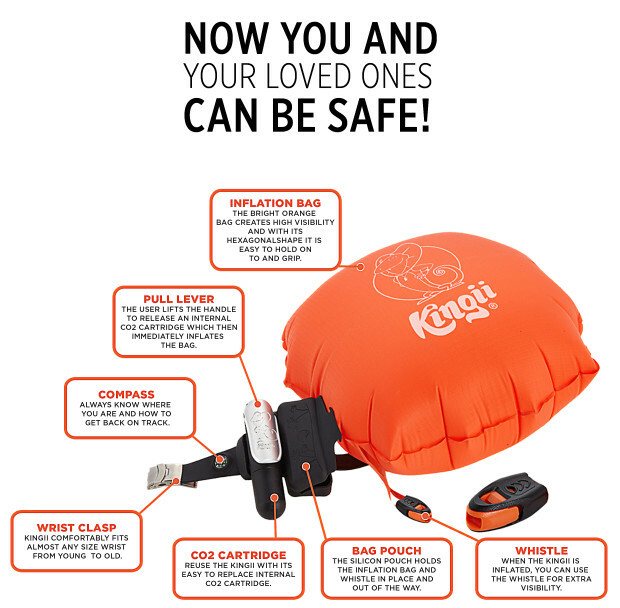 The Kingii is a wearable flotation device. The device was invented by Tom Agapiades who lost a good friend to drowning. He didn’t want it to happen to anyone else so the experience inspired him to develop a solution against drowning, one of the leading causes of death. 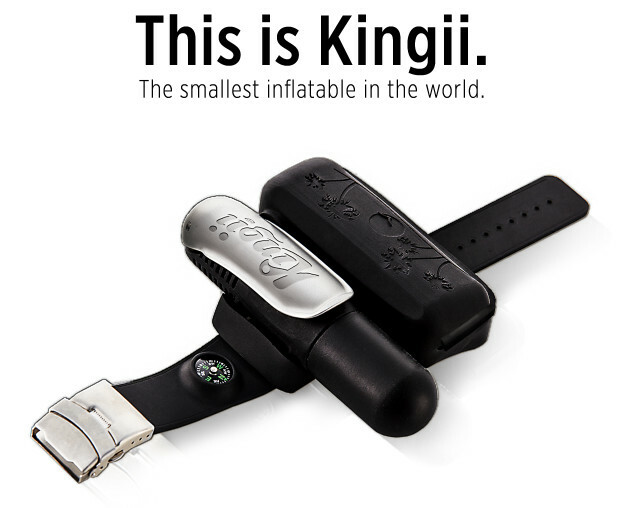 You can help support the Kingii here.